To produce highly qualified and well-rounded graduates possessing fundamental knowledge of computing and information technology who can provide leadership and service to Hong Kong, China, and the world. To pursue creative research and new technologies in Computer Science and Engineering and across disciplines in order to serve the needs of industry, government, society, and the scientific community by expanding and contributing to the body of knowledge in the field. To develop strong partnerships with industrial and government agencies, professional societies, and local communities. Regional: To be the catalyst in the region, and in particular China, in Computer Science and Engineering in terms of research, education, and technology transfer. 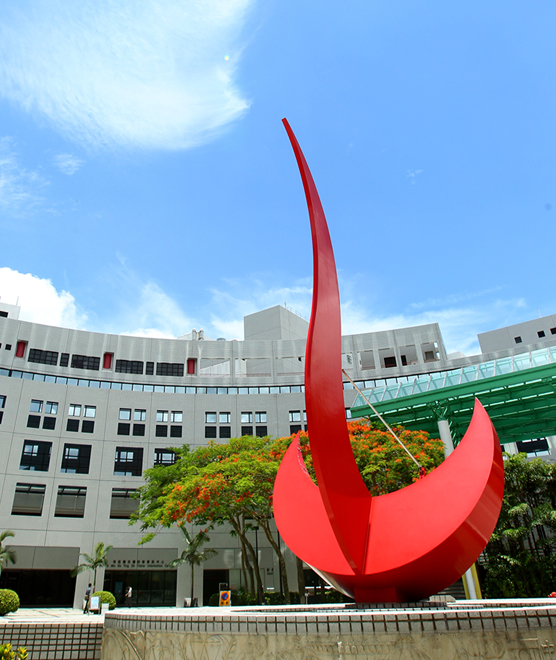 Hong Kong: To contribute to Hong Kong as a knowledge-based hub in the areas of Computer Science and Information Technology by graduating some of the best students in these areas and by assisting relevant industry and governmental organizations.